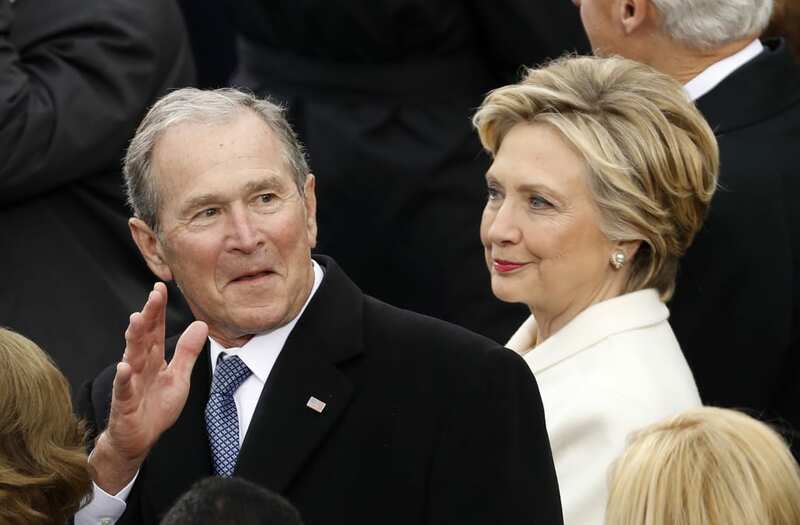 Clinton said she was hopeful that Trump would “rise to the occasion of being our President and being the President for everybody, not just people who supported him. “I was so disappointed that it wasn’t an outreach. It was a narrowing and hammering of what he had said before,” Clinton said.